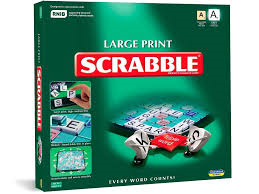 Everyone's favourite word game, just a little bit bigger! 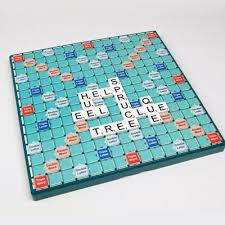 This is a beautiful scrabble set made in partnership with RNIB. 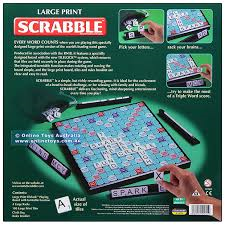 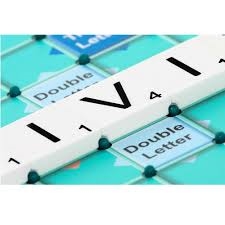 It features bold black letters with print measuring just under 2cm high on white tiles which clip into place on the game board.